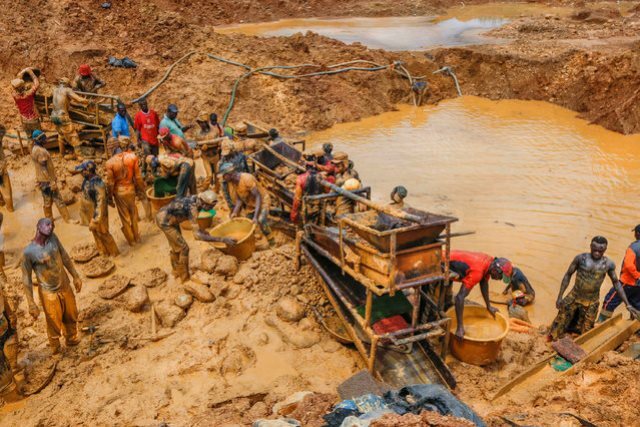 Citizens and residents of Nimba County are mourning the death of forty-five goldmines in the county who were reportedly killed while in the process of hunting for this pressure mineral. According to report, the incident took place in a mining town ten kilometer from the commercial City of Ganta or Gonpa City. A Correspondent of one of Monrovia local radio stations, said authority in the County since the incident took place has resolved to remained silence on the issue. Detail will follow in our subsequent posting.